Andes® camping offer an exciting range of microfibre towels in different sizes and colours. 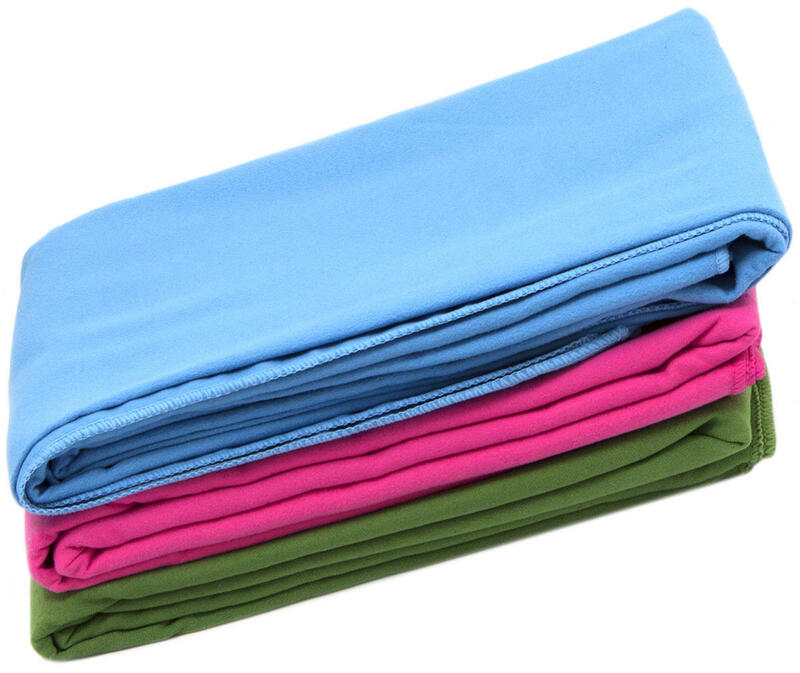 The towels feature an anti bacterial coating and are extremely absorbent and quick drying. 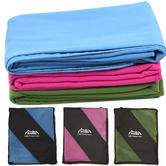 These are ideal for backpackers and people on the move as they are very compact but offer uncompromised drying ability. 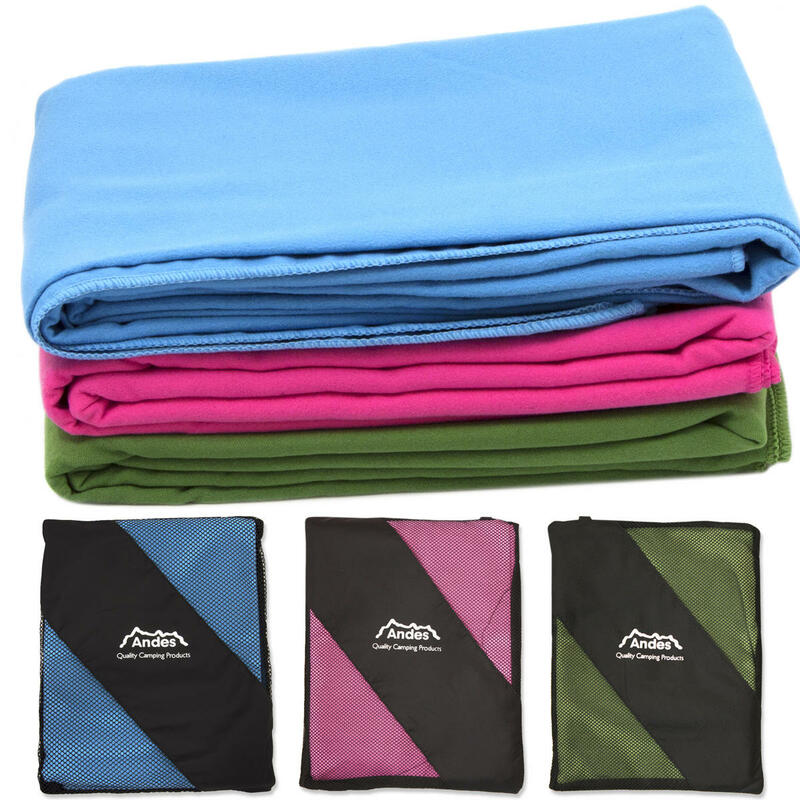 The Andes® Microfibre towel is great for sports, gym use, travel, camping, swimming, yoga pilates and bikram, home use and at the beach. 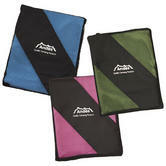 Each towel is presented with a handy carry bag for easy and compact storage. Really good towels. Bought bath sheet size for me and hubby. Quick drying and good quality at affordable price. Would definitely recommend. Going to buy other sizes.